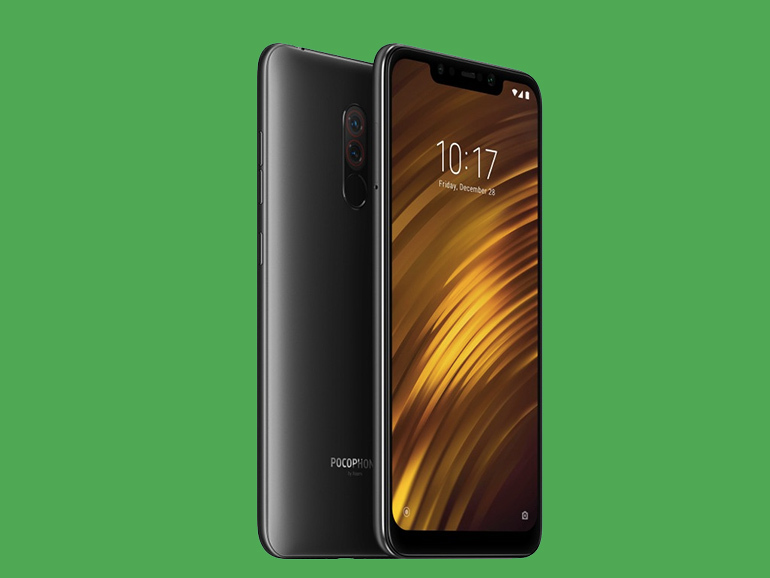 Xiaomi announces the Pocophone F1 in India. Features a Qualcomm Snapdragon 845 processor, up to 8GB RAM, dual cameras, and an affordable price tag. The OnePlus 6 is about to have some serious competition. The race for the cheapest flagship is on, and this time, we have a new contender in the Xiaomi Pocophone F1. With a price tag that starts at INR20,999 (roughly PHP16,100), the device is now the most affordable Snapdragon 845 smartphone of 2018. The new phone packs a 6.18-inch full HD IPS display with a 2246 x 1080 resolution and an 18.7:9 ratio and a bar-type notch. Under the hood we have the aforementioned Qualcomm Snapdragon 845 processor with an Adreno 640 GPU, and either 6GB or 8GB RAM. There are three storage options of 64GB, 128GB, and 256GB. For photography, there is a 12MP (f/1.9) + 5MP (f/2.0) dual camera module at the back which uses a Sony IMX363 as its main sensor. Selfies are handled by a 20MP front shooter with an f/2.0 aperture lens. 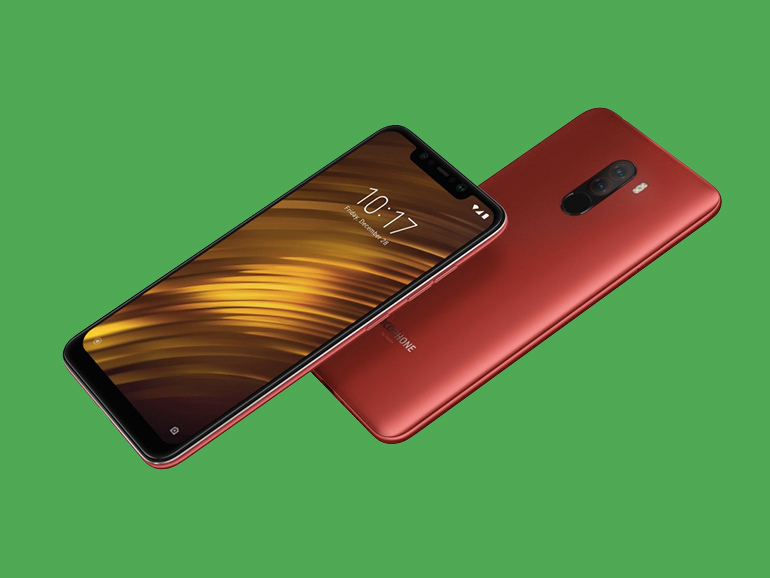 The Pocophone F1 is powered by a modified version of MIUI 9.6. According to reports, it comes with Nova Launcher-like features. The OS is based on Android 8.1 Oreo. For those thinking where is Android Pie, an update to MIUI 10 based on the latest Android is reportedly in the works. Interestingly, the handset also comes with what they call LiquidCool Technology, which ensures heat is controlled during intense operations such as in gaming sessions. As for the rest of the specs, the handset comes with stereo speakers (bottom and the earpiece), a USB Type-C port, a headphone jack, a fingerprint scanner, face unlock (via IR scanning), and a large 4,000 mAh battery with Quick Charge. 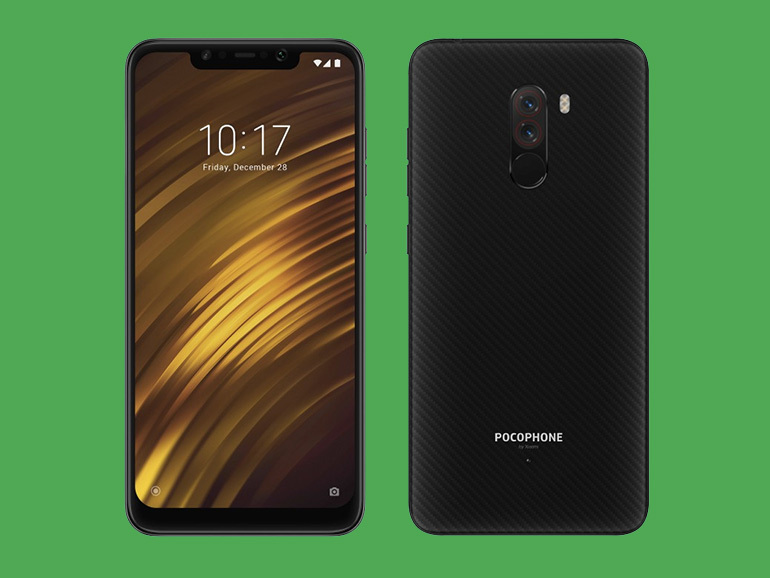 In India, the Pocophone F1 is priced at INR20,999 for the 6/64GB variant, INR23,999 for the 6/256GB, and INR28,999 for the 8/256GB. Converted locally, thats around PHP16,100, PHP18,400, and PHP23,200, respectively. Yes, you get half a GB of storage for under PHP24k. It will launch globally on August 27, 2018 in Jakarta, Paris, and Hong Kong. No news yet if it will reach the Philippines. What are your thoughts on the Poco F1 as a ‘Flagship killer’? Can it dethrone the OnePlus 6? It certainly has the specs to compete against the OnePlus 6 and other flagships. Performance and user experience will probably be deciding factors.